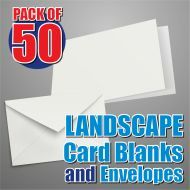 Quality 5x7 Landscape White 290gsm Card Blanks for craft making projects, pre-creased for easy folding. 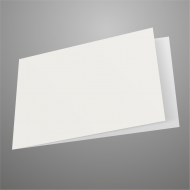 Quality A5 Landscape White 290gsm Card Blank, ideal for all Card Making projects, pre-creased for easy folding. 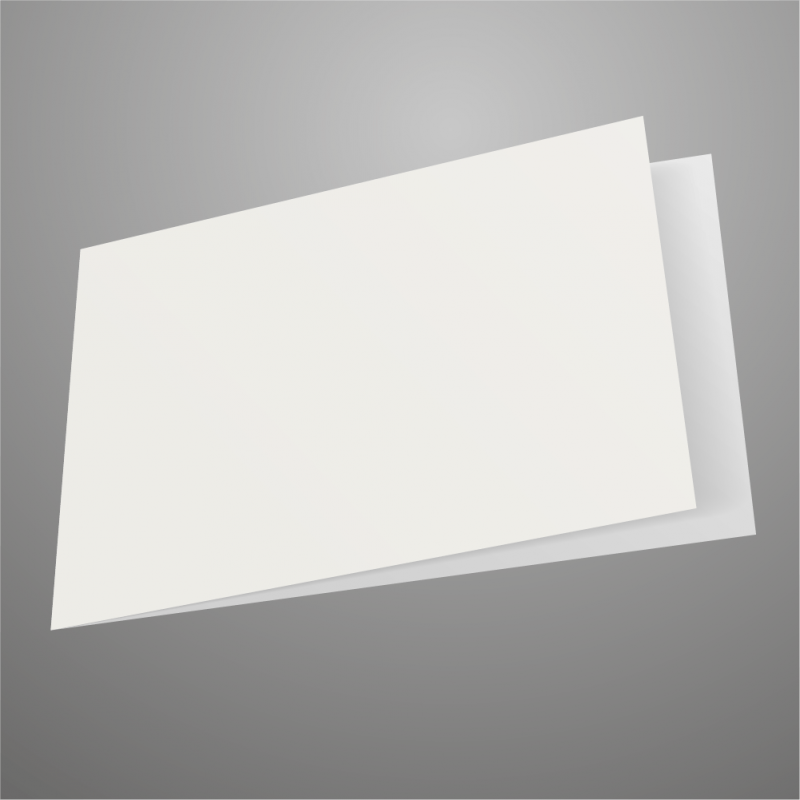 Quality A6 Landscape White 290gsm Card Blanks, ideal for any card making project. Pre-creased for easy folding.